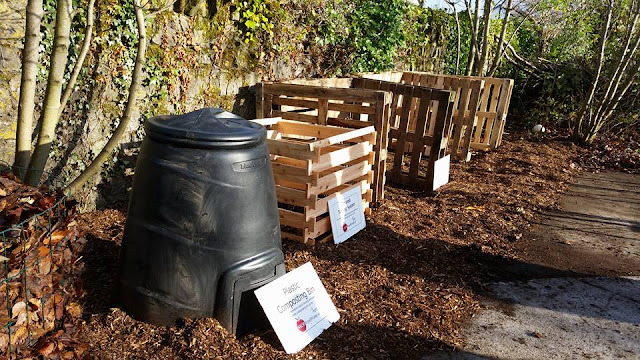 An Gairdín Beo is pleased to offer a composting demonstration site thanks to several of our volunteers attending a Stop Food Waste / Master Composting training course during 2015. If you'd like to visit or if your group would like a demonstration, please contact us. For more information about the Stop Food Waste initiative, take a look at their website.